Rainbow Nails is not a typical nail salon that provides only nail services, we are also an OPI authorized salon that sell authentic OPI products, and provide professional manicure courses conducted by one of the very few authorized OPI Educators in Hong Kong! OPI is well known as the leader of the nail and professional beauty industry, but you may not know what an OPI Educator is, because this professional qualification issued by OPI Headquarters is very unique in Hong Kong. To satisfy the basic requirements of an OPI Educator, one has to be a certified nail technician with two to five years of professional experience and technically proficient in the OPI products, click here to learn more. There are only two officially authorized OPI Educators now in Hong Kong, and you can find one of them at Rainbow Nails. 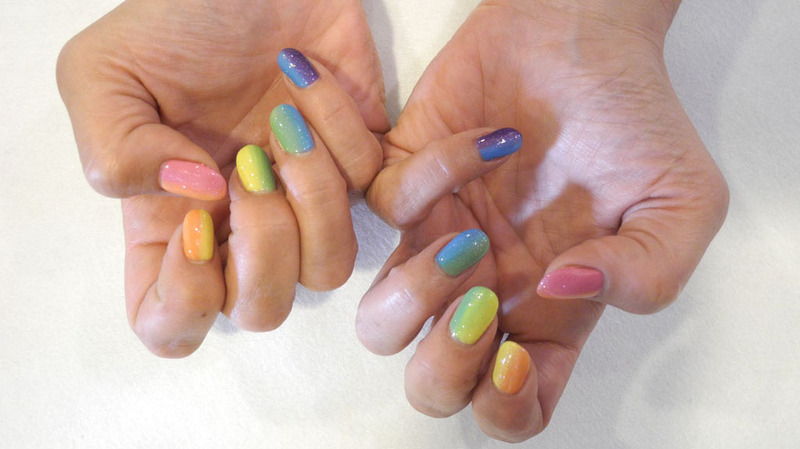 The founder of Rainbow Nails, Helen Leung, was honorably authorized by OPI as an OPI Educator in 2005 after obtaining various international and professional qualifications on manicure and nail care. She is invited by OPI to travel to different countries to learn and test the latest nail technology and products every year. Helen has accumulated 19 years of experience and expertise in the nail industry and won compliments from tens of thousands of customers. For those who have a great passion for manicure and nail care, or would like to equip themselves with professional skills, do not miss our OPI Nail Training Certificate Courses. 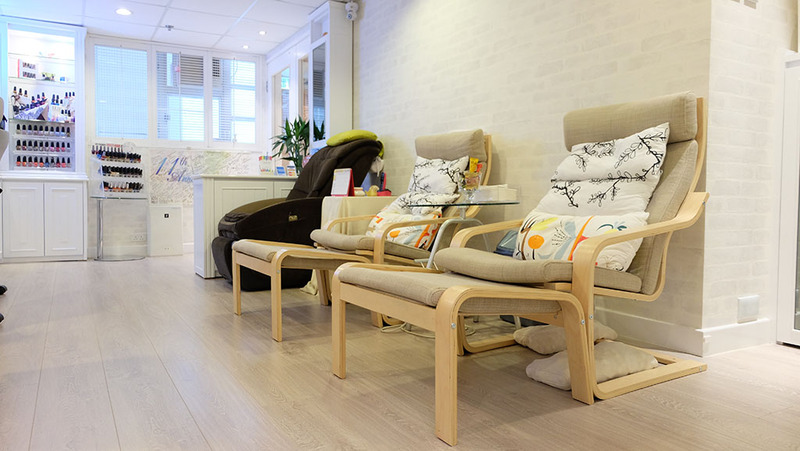 We offer a range of manicure courses of different topics and levels to meet our students’ special needs, which are conducted by the OPI Educator, Helen Leung. Join now to sharpen your manicure skills to do your own fabulous nails, or even turn yourself into a shining future star among the manicure stylists! Rainbow Nails offers a wide selection of the latest and authentic OPI nail products which are directly imported from the U.S., guaranteed and sold under the authorization of OPI. You can be worry-free that you will not be getting illegally labeled products of inferior quality or even counterfeits. We are dedicated to providing our customers with the finest nail products. 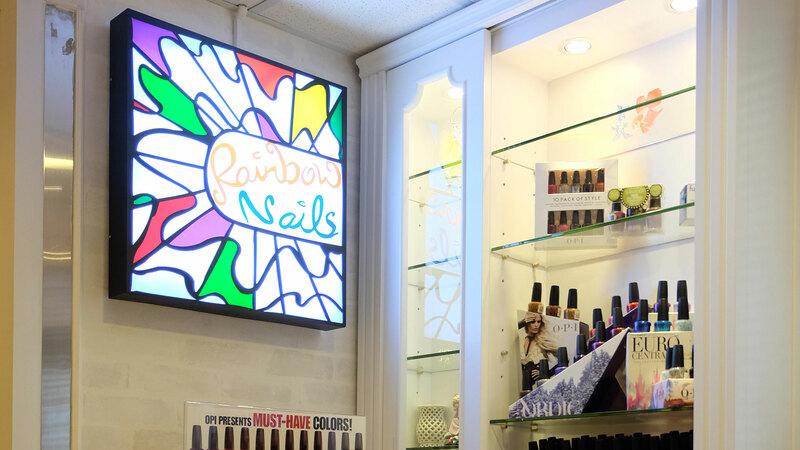 20 years of nail care practice with experience of competitions and further educations in nail servicing worldwide Led Helen to open Rainbow Nails in 2004. After a lot of different international and professional qualifications, she was honorably authorized by OPI to become an Official OPI Educator in 2005. This big step gave her chances to be invited by OPI to learn and test latest nail technology and products every year at different countries. Helen has over the last 20 years served thousands of customers from different corners around the world, that include professionals, artistes and celebrities. Helen also has experience of participation in different mega professional events, e.g. 2011 OPI new product launch in Malaysia, Cosmoprof Asia of 2009 and Elle Event, has helped make Helen one of the very best Nail Professionals in Hong Kong, some would even in the rest of the world!